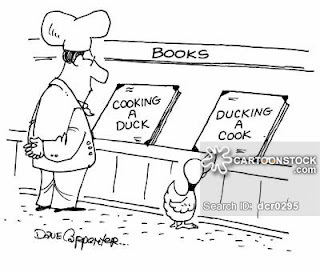 Cozy Chicks: Cookbook or Google? 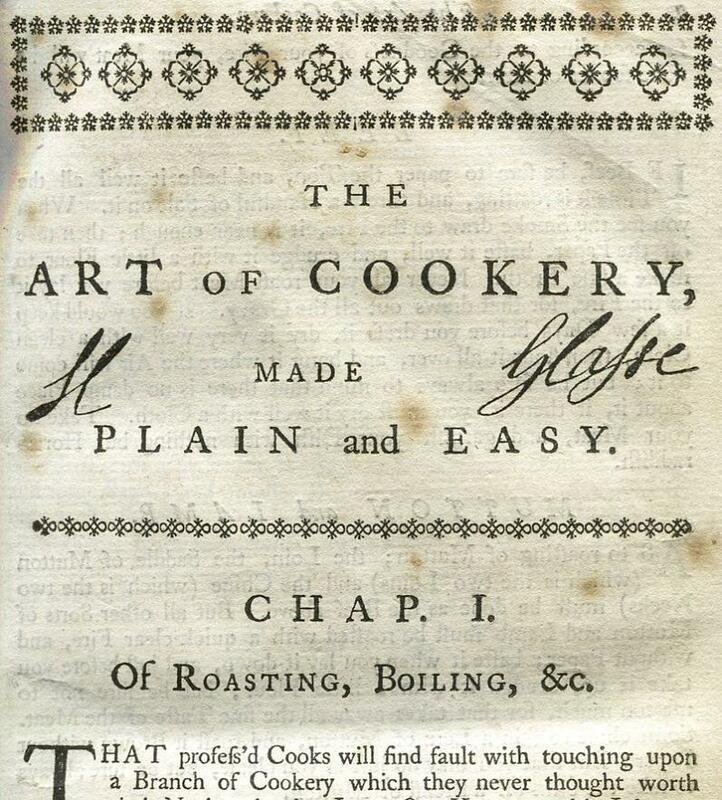 Happy 310 B-day Hannah Glasse who wrote the first cookbook written in English. 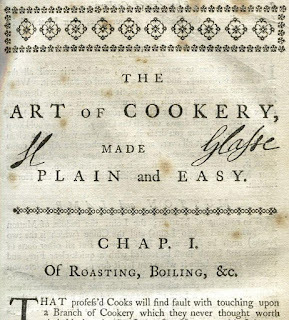 elaborate cookbooks, written mostly in French for professional chefs, found at the time. The book has 972 recipes ranging from cheesecake to roasted hare, as well as recipes for medicines and housekeeping tips. There’s Yorkshire Pudding, an English fave, and one of the first British recipes for curry, newly popularized by Brits returning from India. 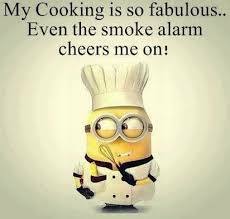 I have to confess that these days with the internet I Google what I’m looking for, see how many reviews the recipe got and use that one. 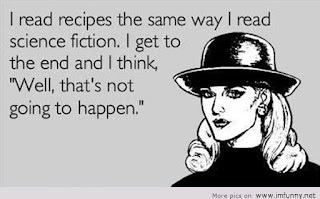 I always read the reviews as people add and subtract from the original recipe to make it better. The best recipes are the ones given me by others. I have a beef tenderloin with cheese sauce that is to die for and given to me by a co-worker. And my grandma Castelluccio’s spaghetti sauce recipe that is the best sauce ever! I do have a ton of cookbooks and of course I have my favorites. My go-to cookbook is More Best Recipes from the editors of Cook’s Illustrated and Italian Cooking Class Cookbook that is a spiraled bound book and mangled and splattered and has the best recipes ever. 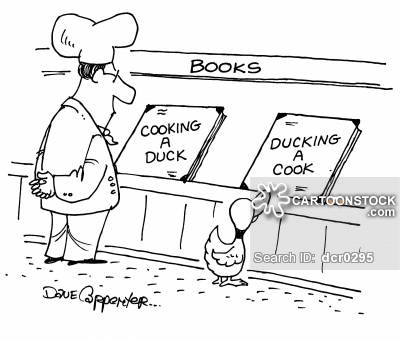 So do you use cookbooks or Google what you’re looking for? Do you read the reviews and follow the hints? Here’s my recipe for the best beef tenderloin ever… The trick is not to over cook. Put a rub on the tenderloin. Set out to room temp for 5 hours. Set on a rack and roast in 425 oven for 45 minutes. Let stand for 15 min. Slice. Put rare meat on one end of serving dish and more done cuts on the other end to give guests the choice.